For the first time in many years, due to an unforseen situation, our fine tournament-ready boat and crew is available only for the 2018 Black & Blue ﻿tournament. Bisbee's Los Cabos Offshore is already booked. We have one of the finest fishing boats in Cabo San Lucas. 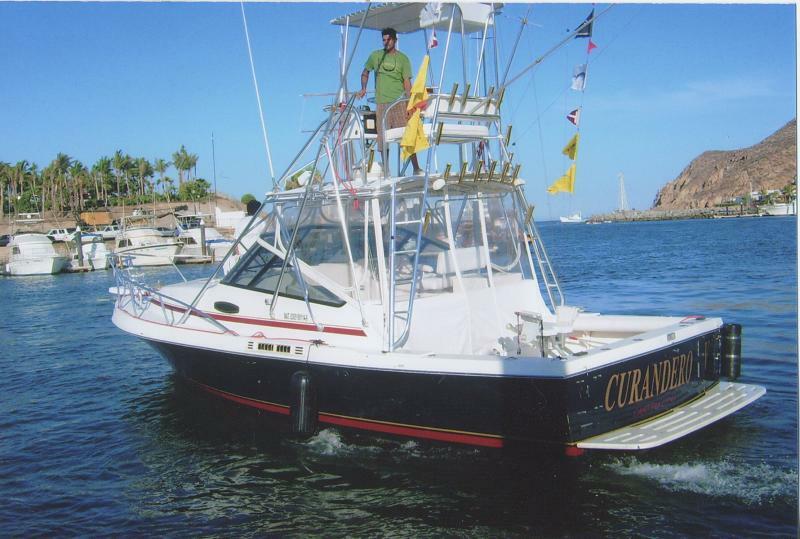 Curandero V is the fifth boat in a long line of Cabo San Lucas sportfishing boats. 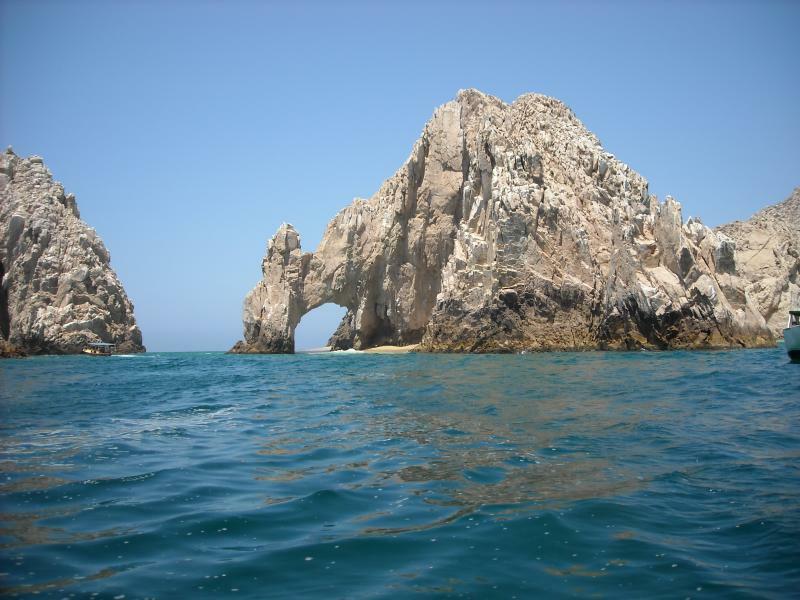 It has been outfitted under the direction of Dr. Robert Sonnes, who has fished the Cabo waters for over 30 years. 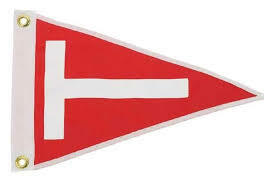 We support the conservation of billfish (marlin, sailfish and swordfish). All billfish, except trophy or tournament fish, are released. Copyright 2010-2017 Curandero Charters. All rights reserved.